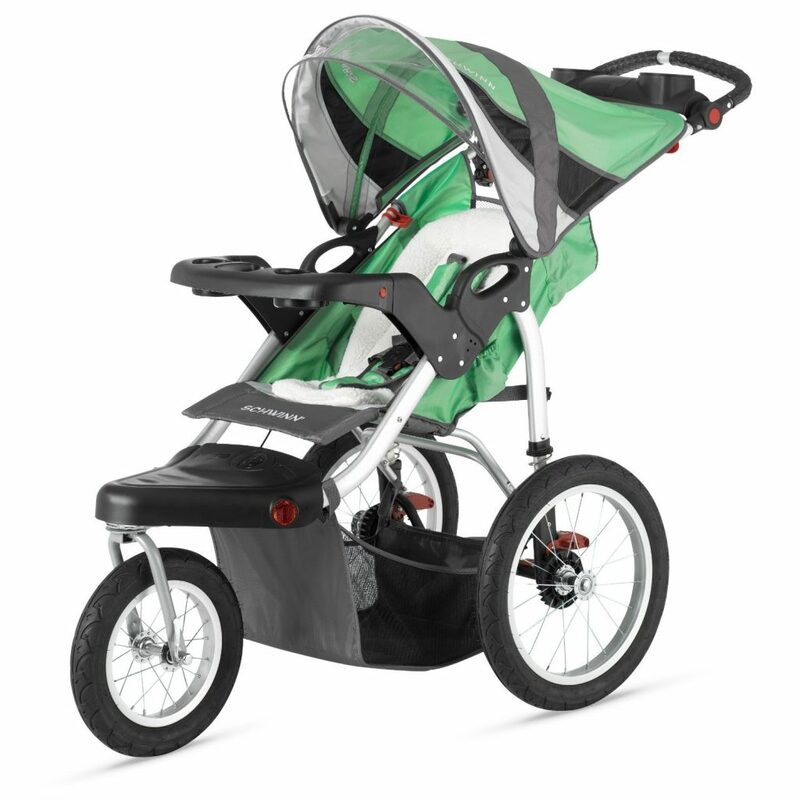 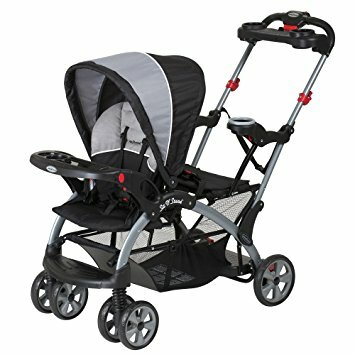 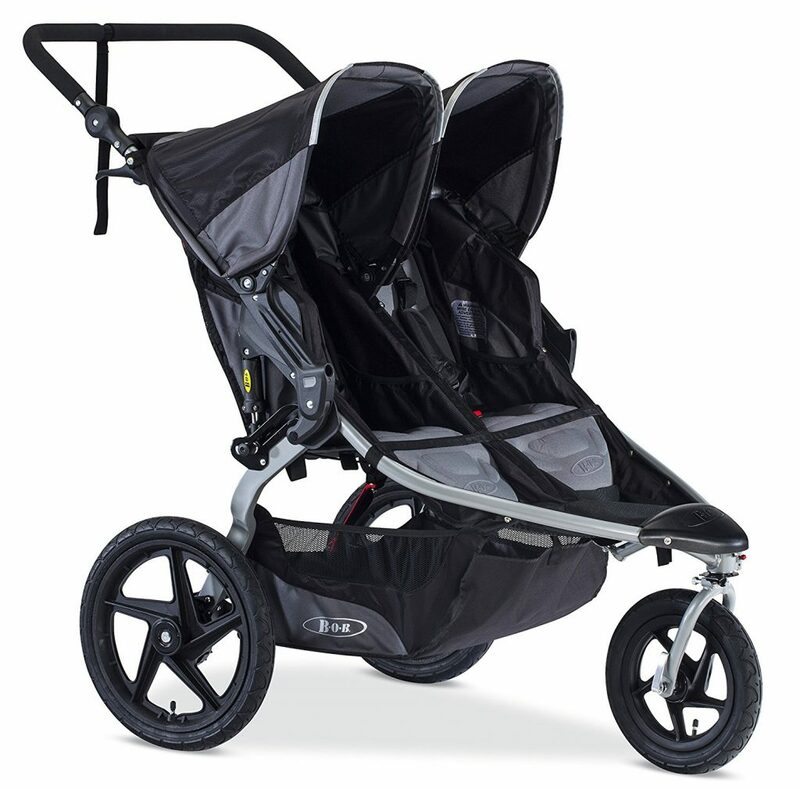 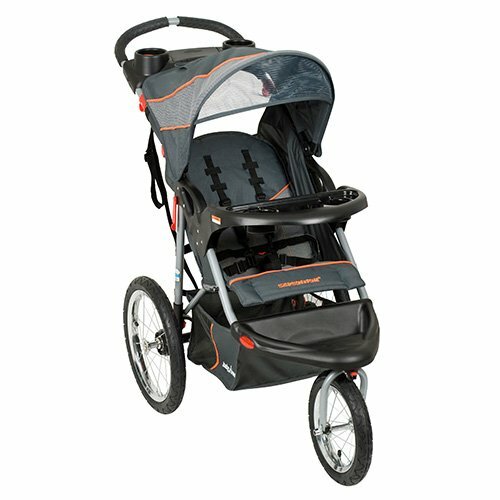 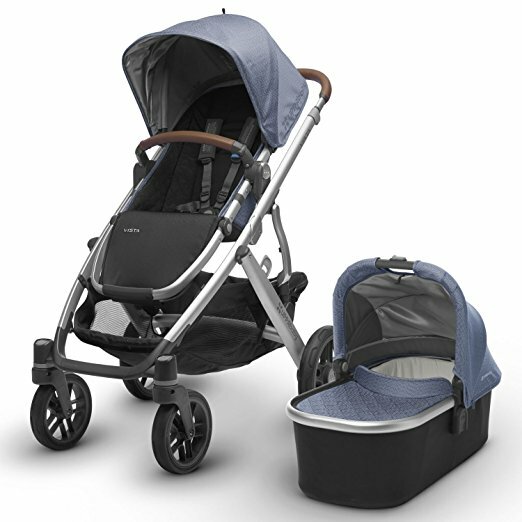 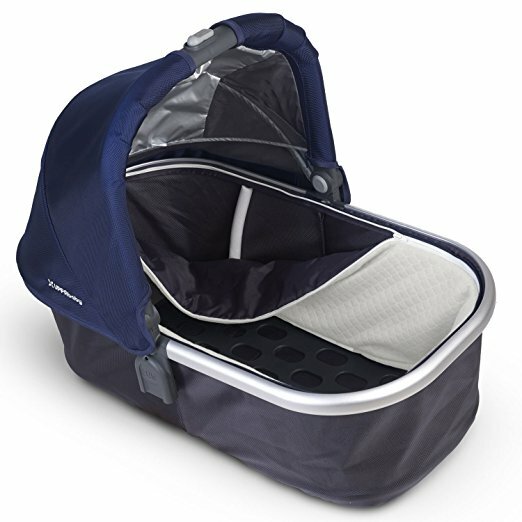 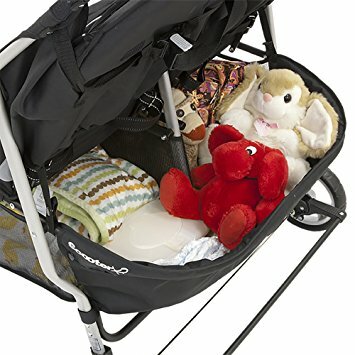 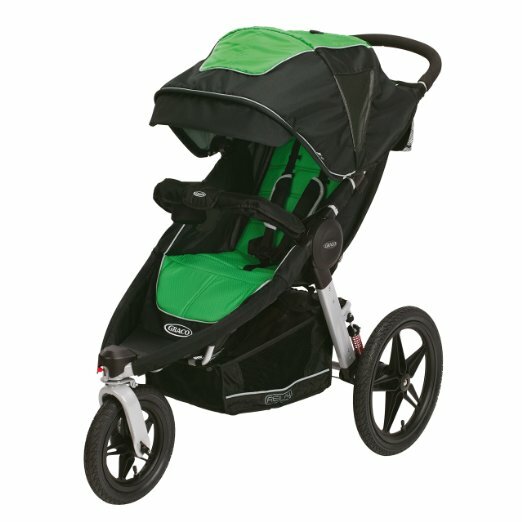 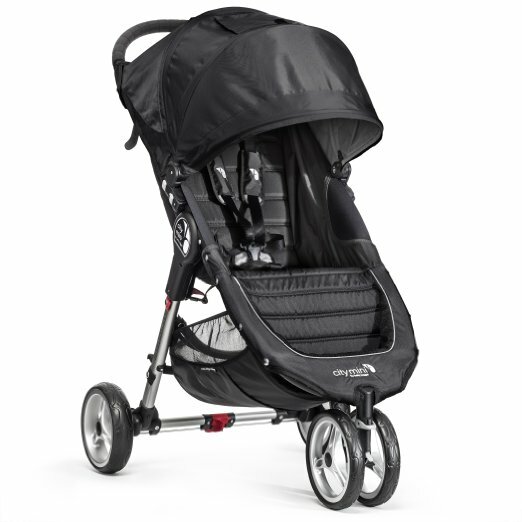 Jogger, or jogging stroller are designed for parents who want to maintain a healthy, active lifestyle by jogging while keeping their babies close to them at the same time. 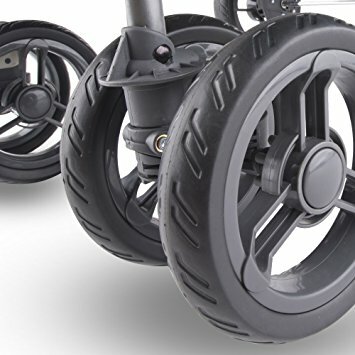 Easily identifiable by their three-wheel design – one large wheel in the front and two smaller ones at the rear, such design also renders the joggers typically not ideal for crowded venues such as malls and restaurants due to the awkward manoeuvring caused by the long front wheel area (easier to bump into other people). 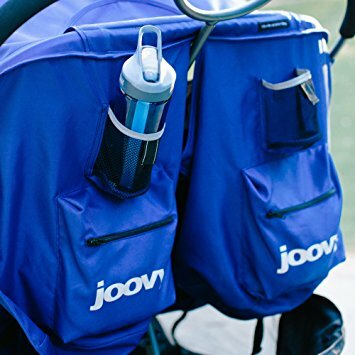 It is, however, not limited for just jogging purposes. 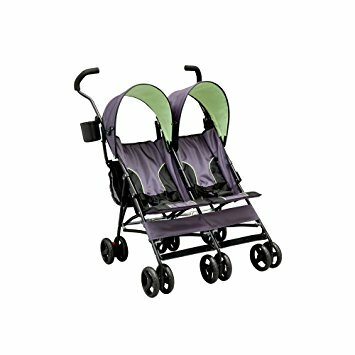 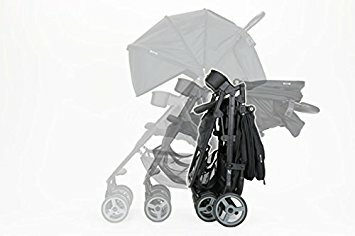 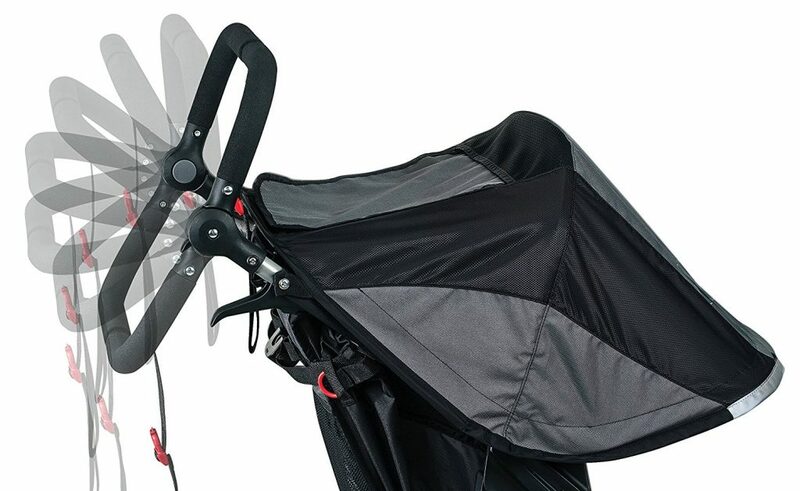 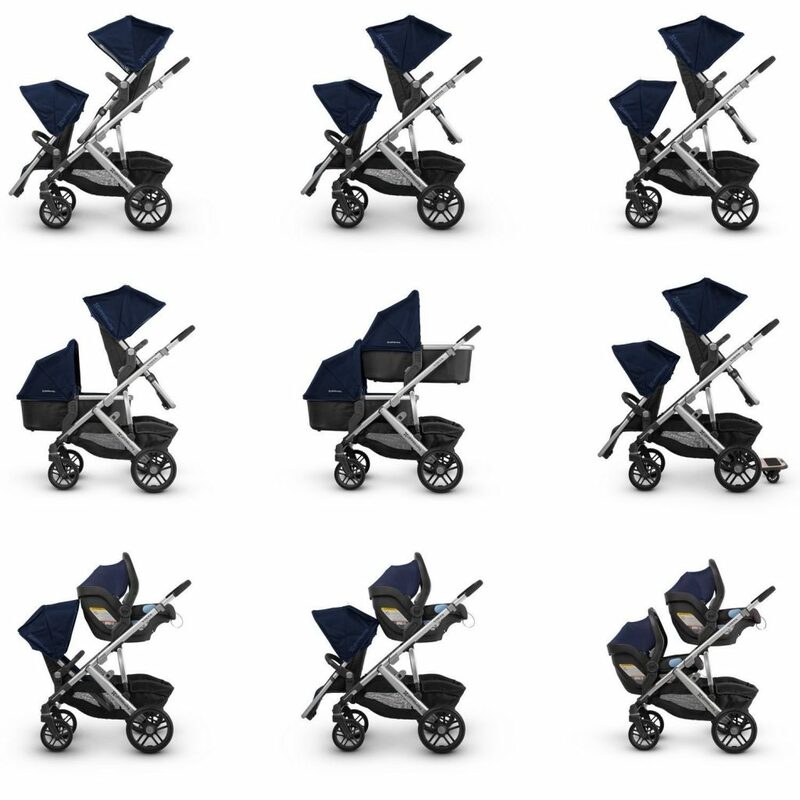 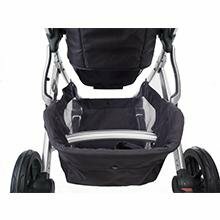 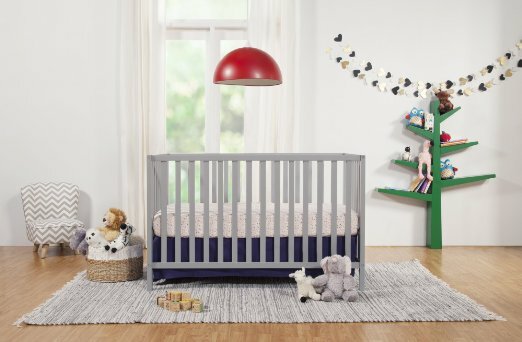 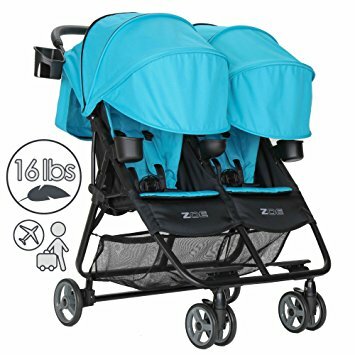 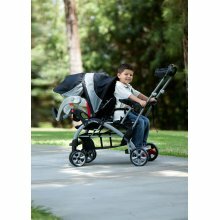 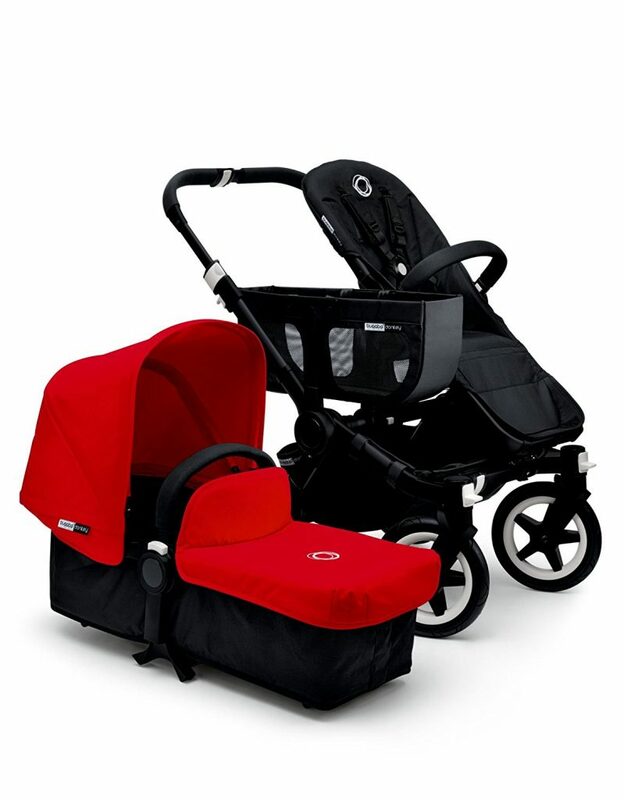 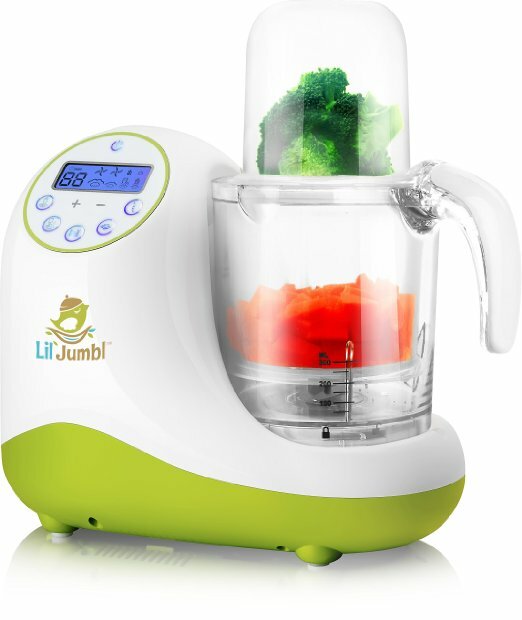 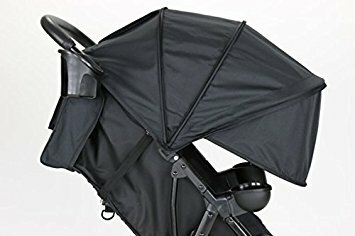 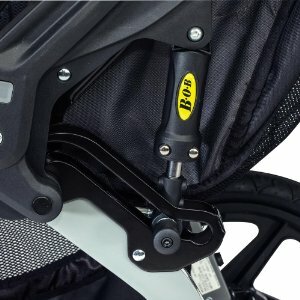 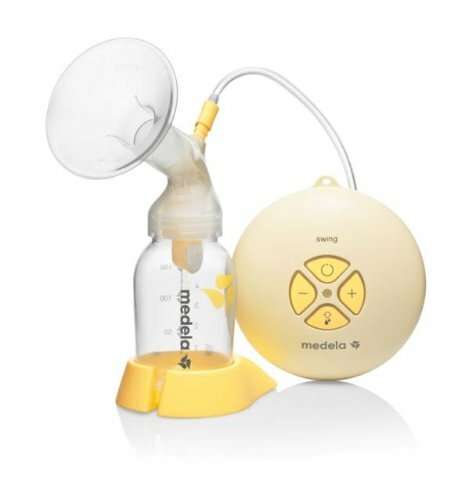 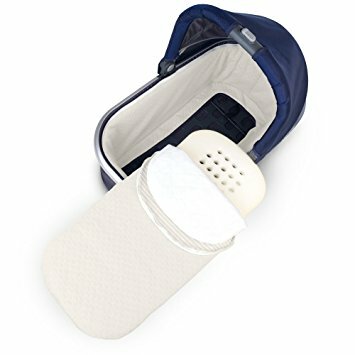 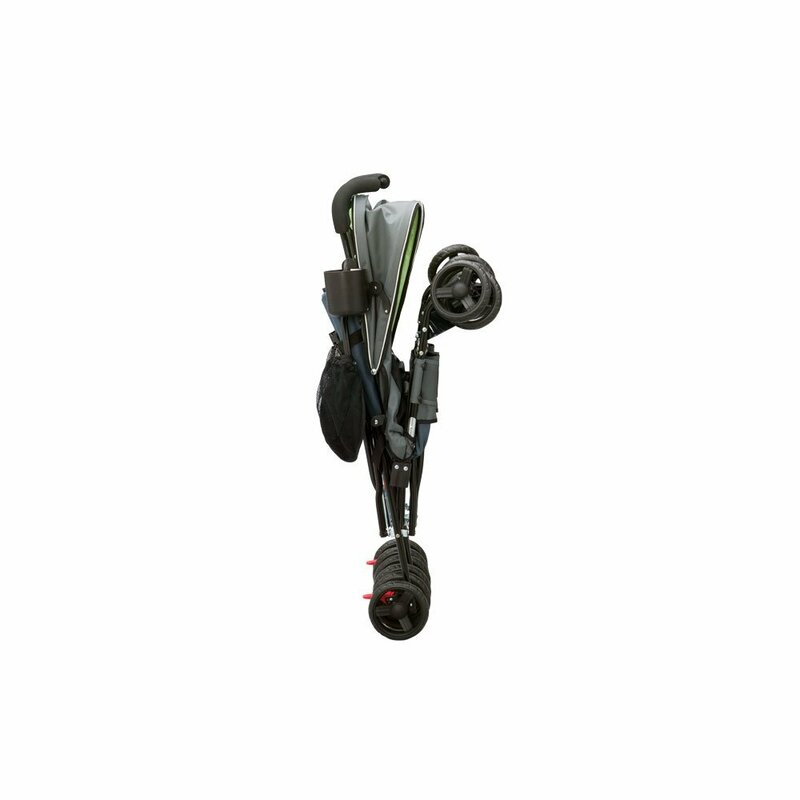 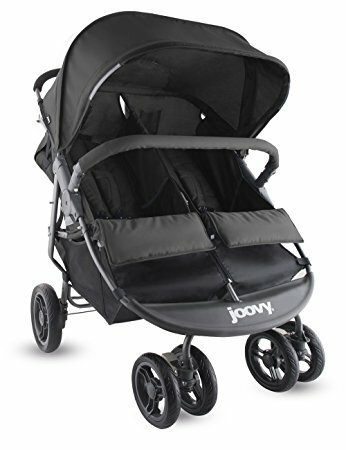 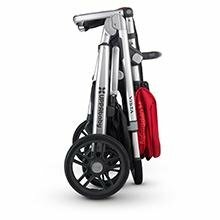 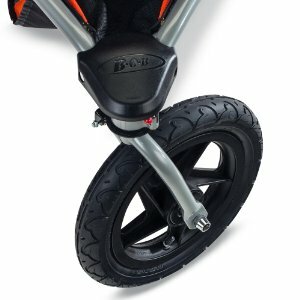 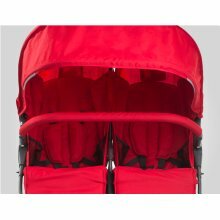 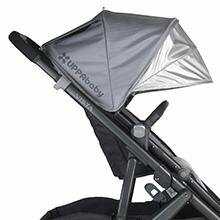 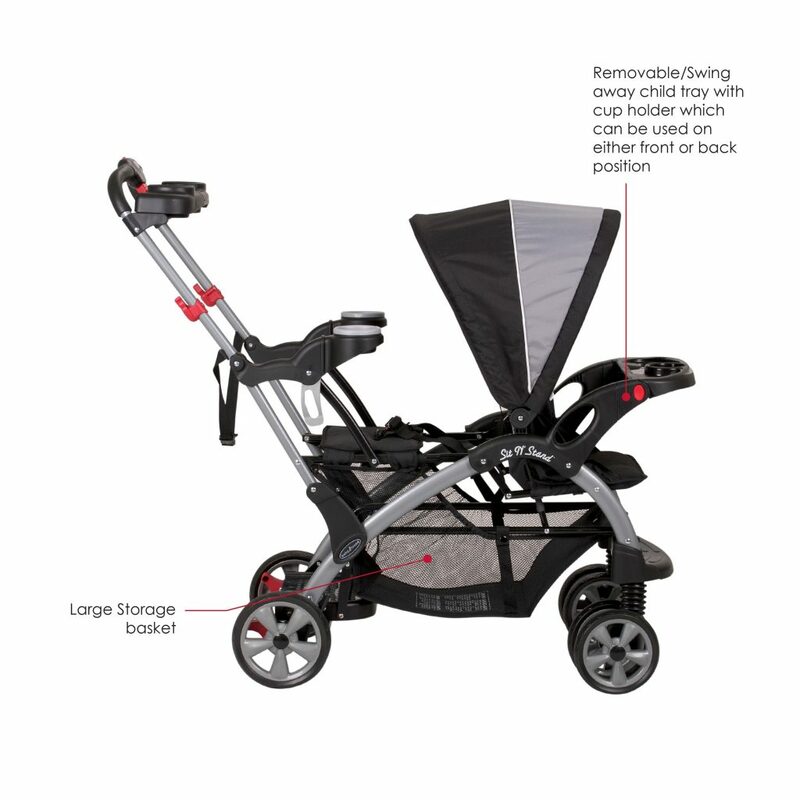 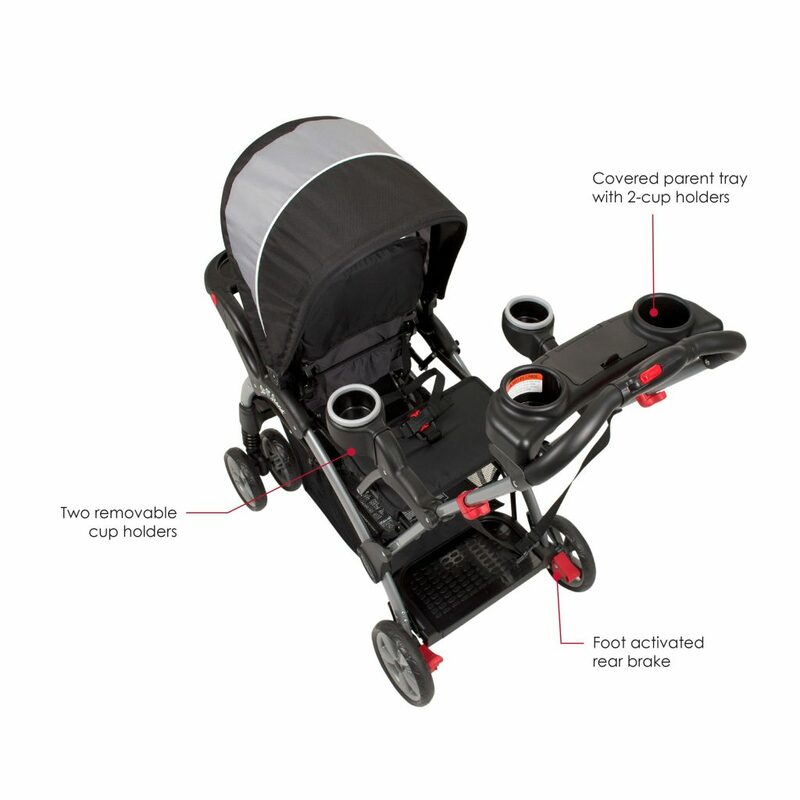 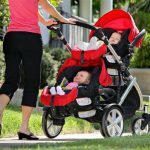 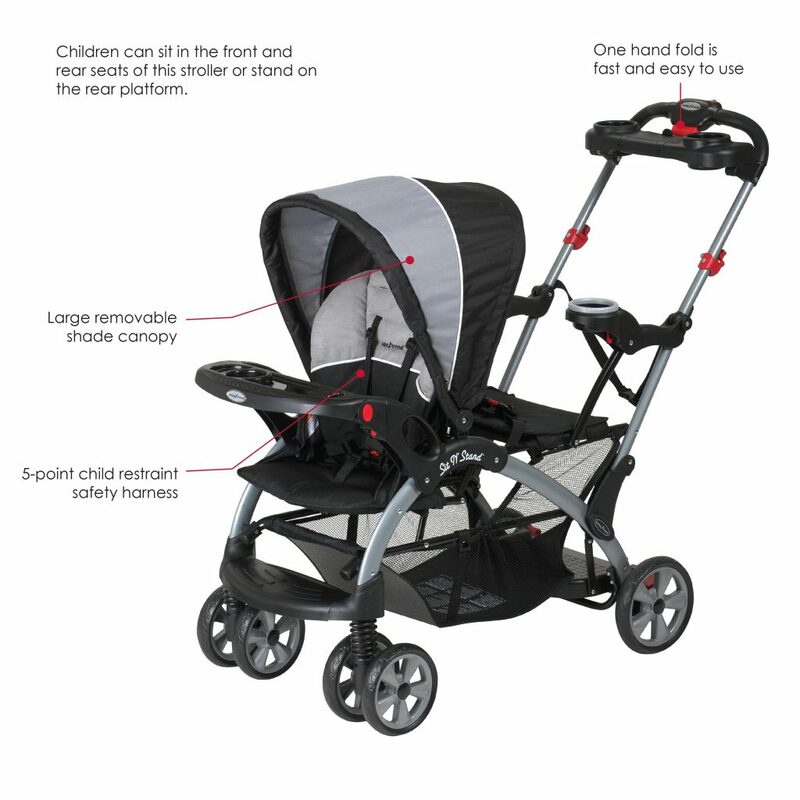 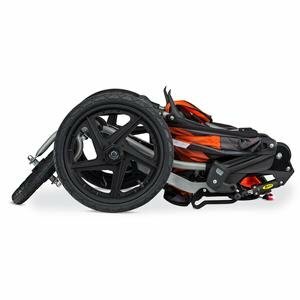 If you require use of your stroller over all kinds of ground surface or terrain which are not smooth, the joggers are definitely your answer as they are so much more heavy-duty than the Lightweights.